As part of a five part, Complex series titled “Jewels From Irv Gotti,” the Murder Inc helmsman spoke on what made Jay Z’s Vol. 2… Hard Knock Life arguably the rapper’s best album. At one point, Irv Gotti revealed that Jay Z’s “Money, Cash, Hoes” was another record that was initially intended for Ja Rule. In Complex’s “Magnum Opus” series featuring Ja Rule, which was released days ago, Gotti recalled Jay Z asking to have Ja’s “Can I Get A” record. 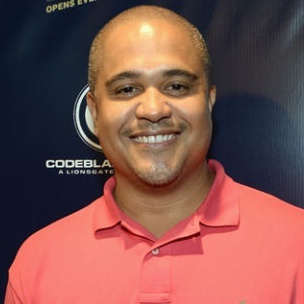 During this latest “Jewels From Irv Gotti” episode, Gotti also touched on the once troubled relationship between Jay Z and DMX.